Instantly bypass, unlock or reset lost administrator and other account passwords on any Windows 10, 8, 7, 2008, Vista, XP, 2003, 2000 system, if you forgot Windows password and couldn’t log into the computer. It can also reset Windows domain administrator/user password for Windows 2012 / 2008 / 2003 / 2000 Active Directory servers. 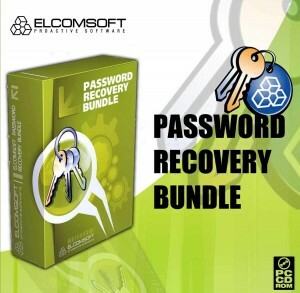 Browser Password Recovery – Recover passwords to Web sites saved in Internet Explorer 6 / 7 / 8 / 9 / 10, Microsoft Edge, Mozilla Firefox, Opera, Apple Safari, Google Chrome, Chrome Canary, Chromium, SeaMonkey, Flock and Avant Browser. It also allows you to remove IE Content Advisor password.